Get ready for a modified Unbreakable Kimmy Schmidt binge-watch, because Netflix has announced the show’s 2018 return, as well as plans to split the fourth season in half. 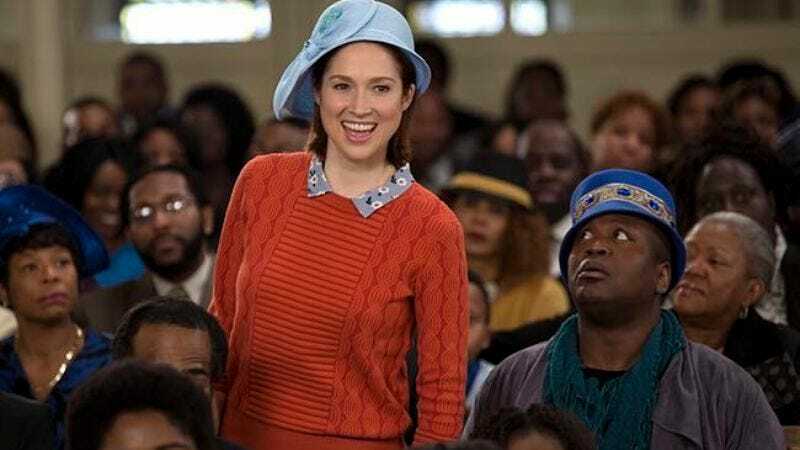 Kimmy (Ellie Kemper), Tituss (Tituss Burgess), and Jacqueline (Jane Krakowski) will be back on Netflix beginning May 30, when the platform will release the first six episodes. The latter half will be out later in 2018, though there’s currently no word on whether we can expect those seven episodes during the summer or closer to the holidays. Though this split puts a crimp in your plans to consume seven hours of TV in a single, sunny weekend in the spring, it’s not an unprecedented move. Netflix has split up both seasons of The Ranch, and the second half of season one of Amazon’s The Tick will be out next week. And the spaced-out schedule also allows for Netflix to double up on the marketing push, which means we could get twice as many homages to Beyoncé in the future.